Senior male and female athletes will both compete over 10km at Cross Challenge final in Loughborough. 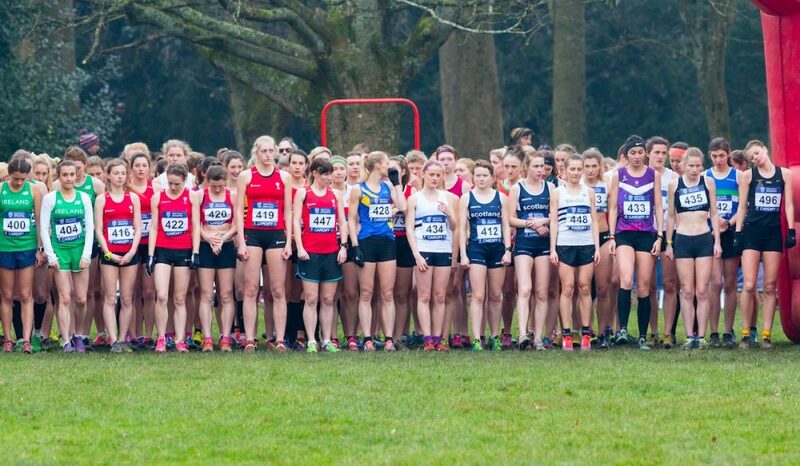 For the first time, senior men and women will run over the same distance in their respective races at the Inter-Counties Championships in Prestwold Hall, Loughborough on March 9 next year. 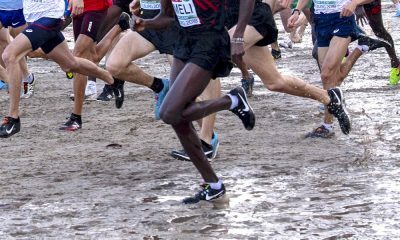 The event also incorporates the Cross Challenge series final and the British team trials for the IAAF World Cross Country Championships in Aarhus, Denmark in April. 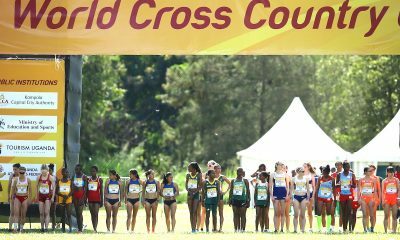 At the last World Cross in 2017, distances for senior men and women were equalled to 10km for the first time, and the changes to the senior races at the Inter-Counties – moving away from 12km for men and 8km for women – will bring it in line with the global event ahead of the next edition in Denmark. “Working with the UK Counties Athletic Union, we are excited to pilot the equalising of distances at the Cross Challenge Final and Inter-Counties Championships at Prestwold Hall for the first time,” said Nigel Holl, Director of Strategy and Partnerships at UK Athletics. “We alongside CAU, have listened to the athletes taking part in our Cross Challenge events up and down the country, and support this move at one of the biggest fixtures in the domestic calendar. RELATED: Should male and female cross country races be the same distance? 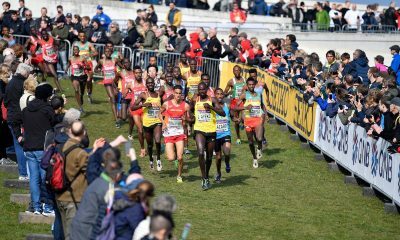 Calls to equalise the distances for men and women at cross country events in the UK gained nationwide focus this year. 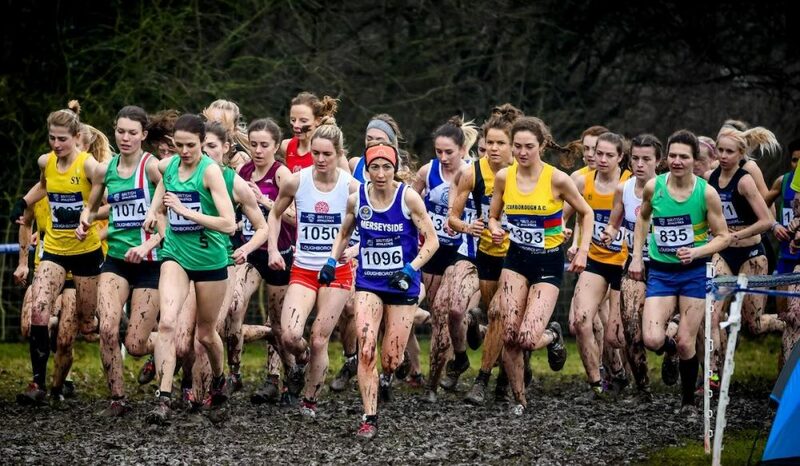 Maud Hodson, who has been leading a campaign for equal cross country distances in England, told Fast Running in March: “UKA are now working towards greater gender equality in cross country running. They are keen to take a consensual approach, listening to any interested parties. 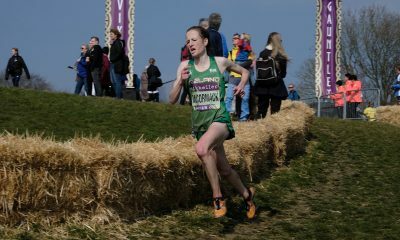 In contrast, the results of a survey by the English Cross Country Association in March said the majority do not want the same distance for the senior men and women’s races at the English National Championships, while Fast Running columnist Elizabeth Egan shared her views in the article: Cross country: when equality is neither fair or progressive.